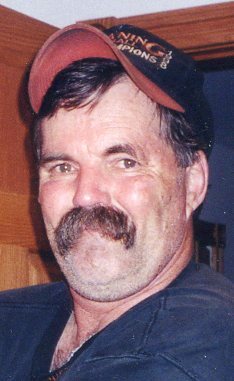 Gross, Donald Richard, Jr. – of Chesaning, died Sunday, March 31,2019 at his residence. He was 68 years of age. Surviving are: siblings: Rodney (Marilyn) Gross of Chesaning, Mary (Michael) Bradley of Coleman, Thomas (Cathy) Gross of Chesaning, Patrick (Kay) Gross of St. Charles, James (Julie) Gross of Freeland, Jeriann (John) Wendling of Chesaning; many nieces and nephews; many grand nieces and grand nephews. He was also preceded in death by an infant brother, Timothy, in 1955. Cremation has taken place. Fr. William Gruden will celebrate the memorial mass at 11 a.m. Saturday, April 13, 2019 at St. Peter Catholic Church in Chesaning. Inurnment will follow in Mt. Calvary Cemetery. Visitation will be at the church from 10 a.m. until time of mass at 11 a.m. Contributions in his memory may be made to the family. You may light a memorial candle or share a memory at misiukfuneralhome.com.